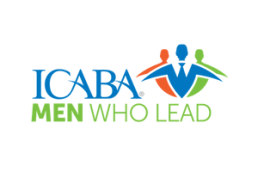 ICABA Home - ICABA - International Career and Business Alliance, Inc.
our Careers, Businesses and Lifestyle. 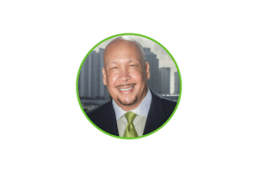 Please join our trusted community of professionals and entrepreneurs building relationships to enhance our Careers, Businesses and Lifestyle. 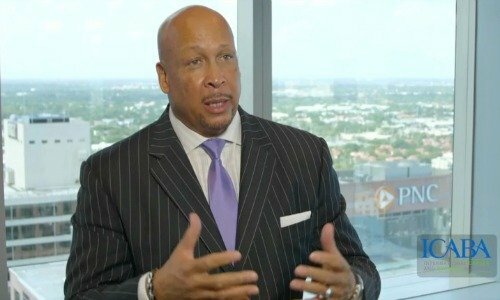 PLAY THE VIDEO for a word from our Founder & Chief Servant Officer, Jerome Hutchinson, Jr.
ICABA Salutes Women of Impact will recognize women who demonstrate a record of distinguished service and extraordinary achievement in their profession. 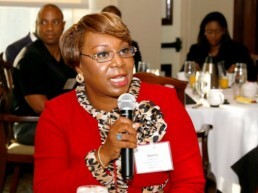 ICABA has identified and selected local achievers like FP&L's Juliet Murphy-Roulhac and AARP's Dionne Polite for recognition. 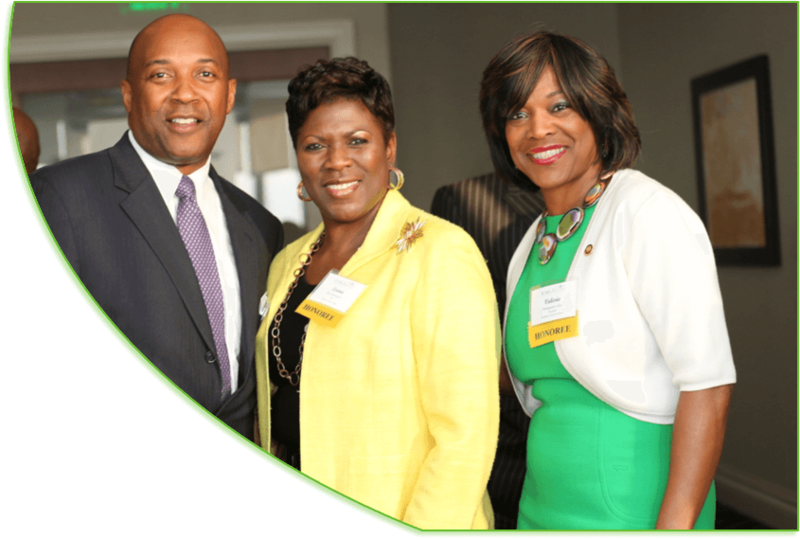 Come network with Atlanta's top movers and shakers as we celebrate and recognize Atlanta's leading influencers of color! 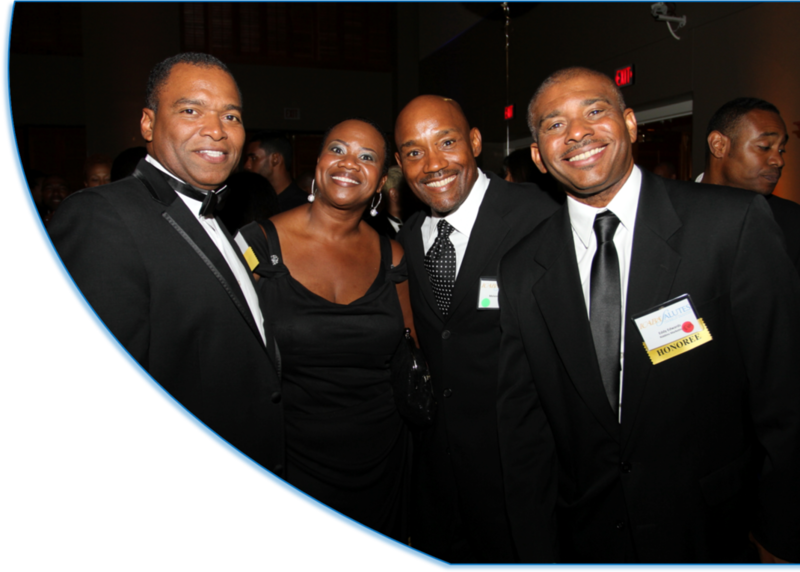 Join us for an evening of recognition, networking, and socializing. 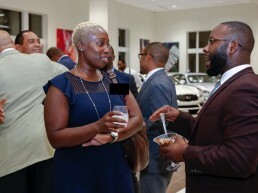 Join us for August's ICABA Social, an evening of networking, socializing, and connecting with South Florida professionals and entrepreneurs. Admission is free, cocktails and appetizers are available for purchase. 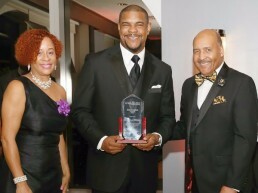 The ICABA Global Hall of Fame is an annual weekend recognizing and celebrating the world’s most accomplished professionals and entrepreneurs of color designed to activate high value relationships as they enjoy luxury lifestyle experiences. 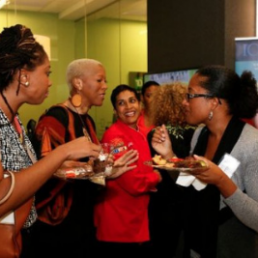 Build valuable connections in-person at our events, and extend those relationships through our trusted social network. Search for jobs globally, receive career alerts via text or email, and get valuable career guidance with access to the ICABA Career Center. 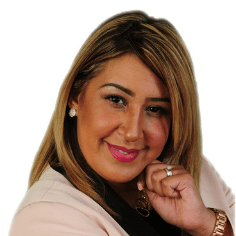 Access profitable relationships, information and opportunities to grow your business. 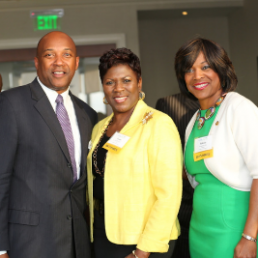 An expanding professional network is absolutely critical to growing your net worth. 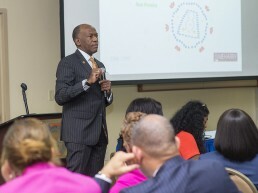 Building productive relationships and growing wealth strengthens leadership capacity. Enjoy affluent lifestyle events and group travel with similarly positioned, and like-minded professionals and entrepreneurs. 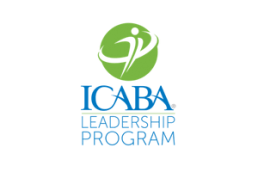 Choose the ICABA Membership that Works for You! 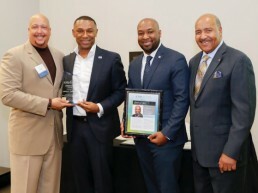 I express my strong support for ICABA as it strives to connect accomplished African American professionals and entrepreneurs in the community and the world. 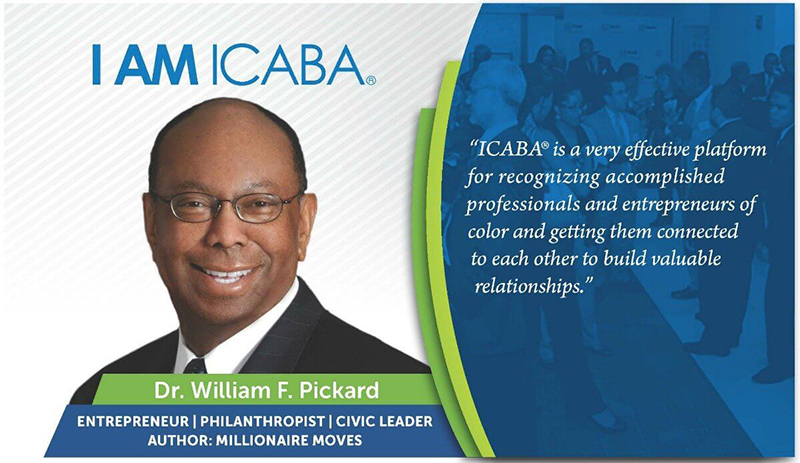 Members of our ICABA community have been inspired, sustain vital contacts, learned important lessons in business and made significant strides through ICABA. 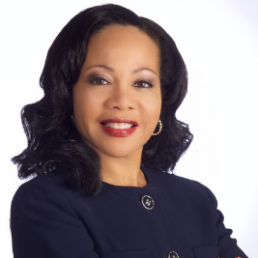 ICABA has helped me grow my business tremendously by connecting me to valuable relationships...ICABA is essential to my success. 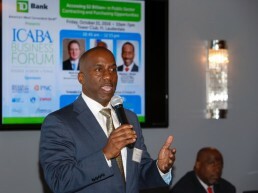 I want to take the opportunity to thank you for the concept and the execution of the ICABA Salute to South Florida’s 100 Most Accomplished Caribbean Americans in such great style... you provided a fitting occasion. Kudos to ICABA. Stay in the loop! Subscribe to ICABA's newsletter. 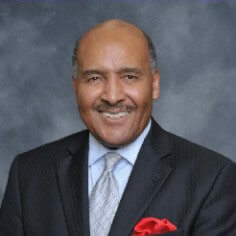 ICABA World.com is the world’s leading social network for professionals and entrepreneurs of color. 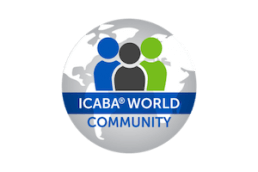 If you're already an ICABA member, Log In and continue building your network! 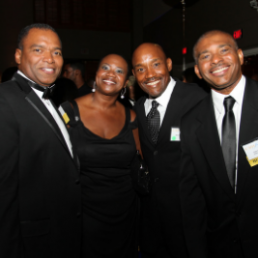 ICABA members get free access to career opportunities nationwide. Looking for employees? 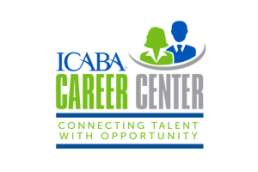 Post your jobs with ICABA Career Center by clicking below or calling: 954-516-7333. 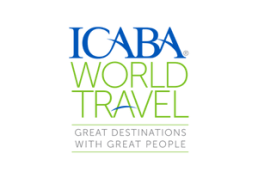 ICABA World Travel produces group travel for our members and the general public to enjoy luxury destination experiences with similarly positioned individuals. COMING SOON. 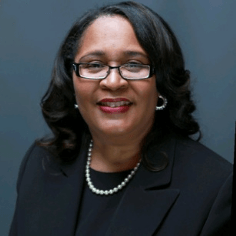 Leveraging and activating our trusted community of professionals and entrepreneurs to enhance leadership effectiveness and capacity for communities of color. 150 S. PINE ISLAND RD.